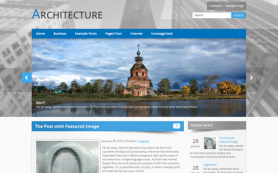 CreativeCom is a free WordPress theme with a simple, minimalistic design and a rich slideshow. 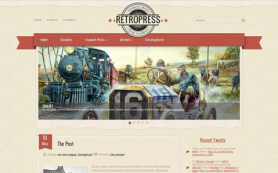 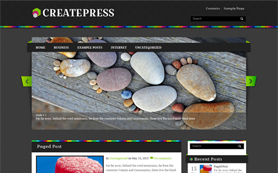 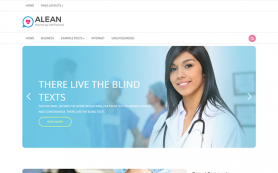 The unique feature of this premium WordPress theme is the richness of the white color. 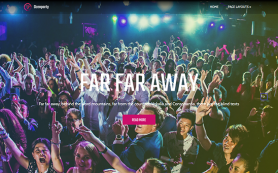 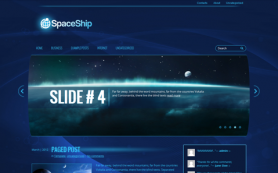 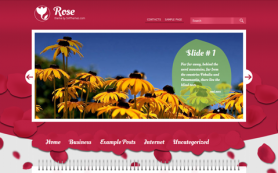 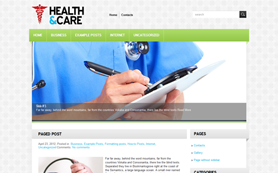 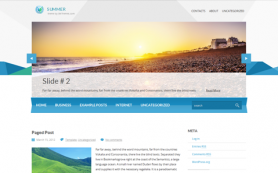 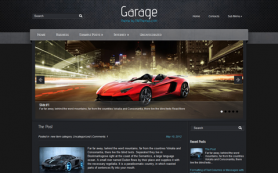 The lovely background color complements the design and invites user to explore the site. 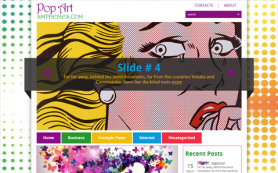 It has a host of great features such as Social Bar for sharing posts instantly with others. 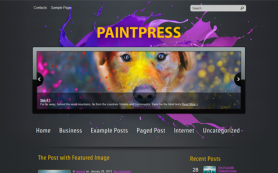 It also offers users an easy to use administrative panel and custom widgets. 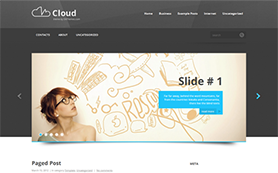 Download the free CreativeCom WordPress theme or get the link-free version by buying the license.